New to Edmonton? The Edmonton Canadian Immigrant Fair, on October 1, at the Shaw Conference Centre, is here to help you on your journey to success. The free fair offers a dynamic environment for immigrants who need information and inspiration as they look for jobs, go back to school and settle into their new home. 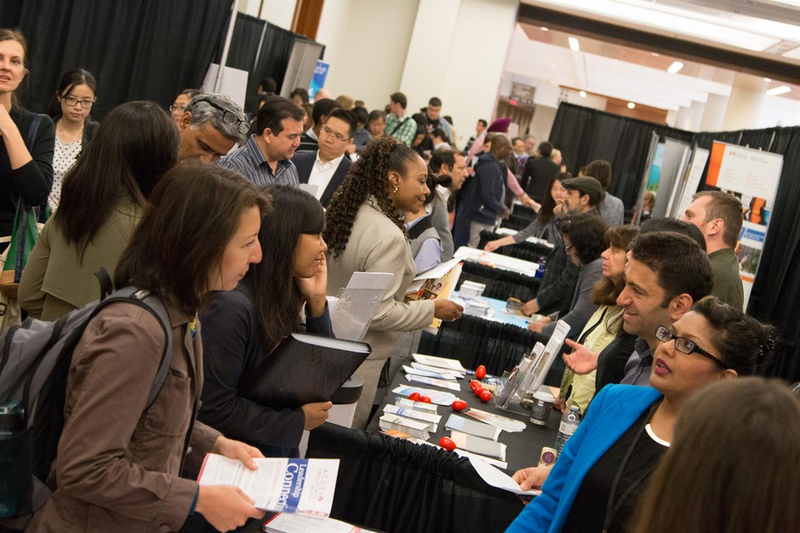 The fair includes hiring employers, a Resumé Clinic, free professional LinkedIn headshots, an English pronunciation class and inspirational speakers.